Henry Ford may not have been talking about computers and the Internet, but his quote is apt when it comes to learning the ways of technology. 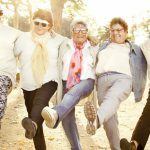 The world is a different place since many seniors were in the workforce. In fact, technology moves so fast, the world is different from 10 years ago. The proliferation of the Internet on culture, smartphones and social media is a Brave New World for many people, not just those who were born when sliced bread was a wonderful new invention. It’s important to be connected, and unlike any other time in history – now is the time you can be connected to anyone, anywhere. Now is a time where it’s possible to hold a computer in the palm of your hand and see and hear your family in another city or country. 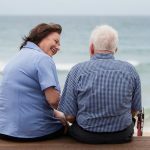 Being tech savvy, or even just tech aware can open up many new avenues for many people. Computers, tablets and smart phones have helped make day-to-day errands, such as paying a bill or doing your banking so much easier. 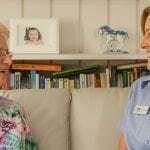 Even for those who are living with dementia, technology can assist in making life easier through many applications, Skype or FaceTime. There are many classes and groups on Sydney’s Northern Beaches which teach – at each individual’s own pace – the essential skills for computers, tablets and smart phones. 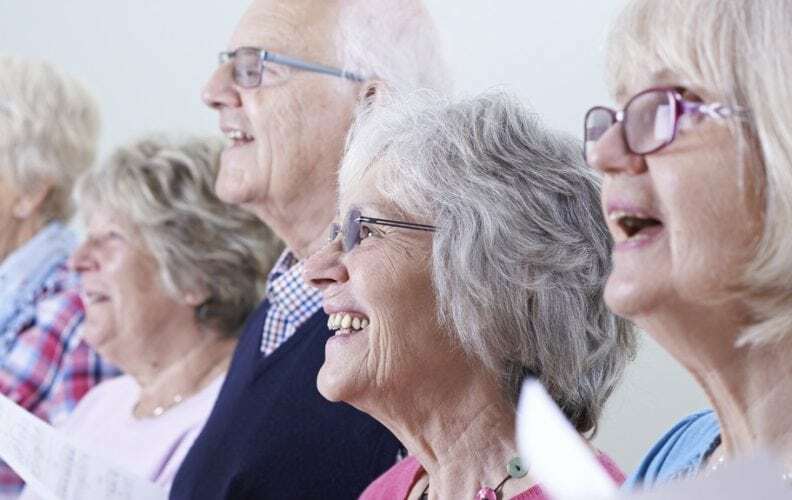 For those in Northern Beaches Aged Care – these groups provide a lifeline to learning and staying connected. Belrose & Terrey Hills Computer Pals for Seniors Tutors available for on-to-one lessons. Cost $30 per school term plus $20 one-off joining fee. Mon to Fri 9am-1pm. Did you find this article informative? 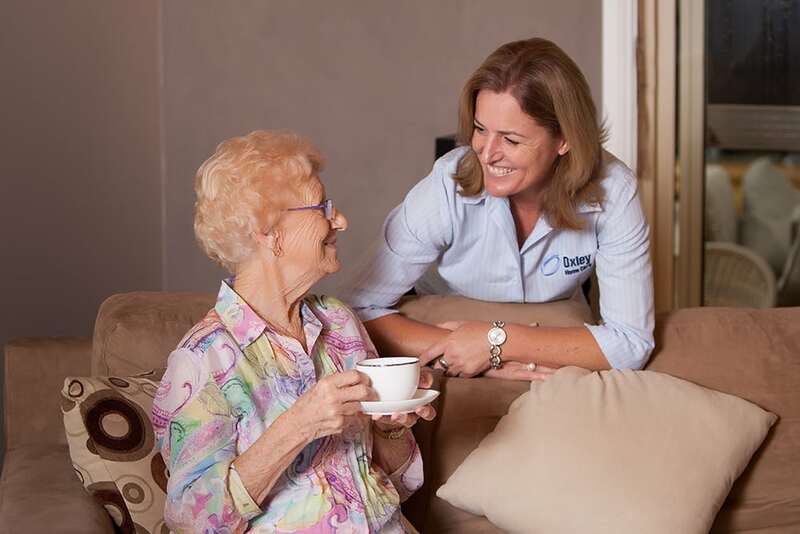 Subscribe to our newsletter here for regular news and updates that affect you. Learn more about how enhancing your muscles improves your brain’s performance here. 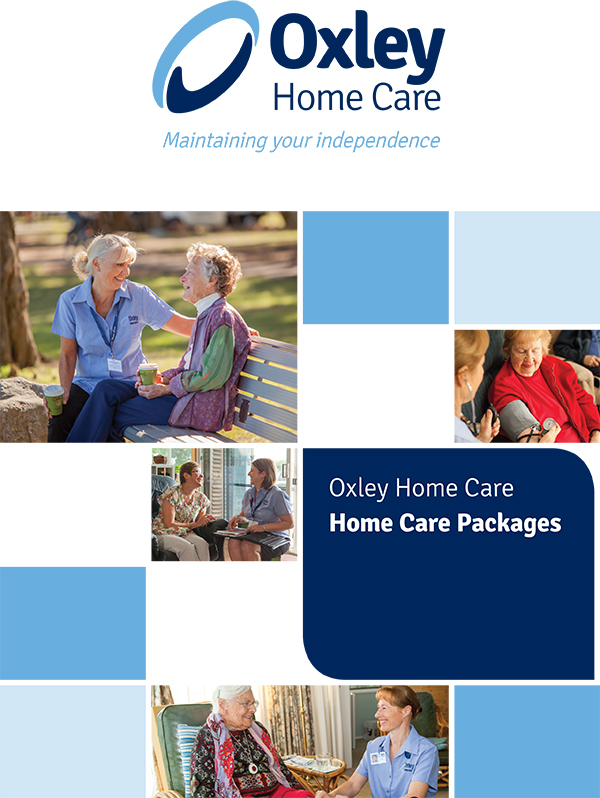 To find out about Oxley Home Care’s Dementia Care Service, click here. 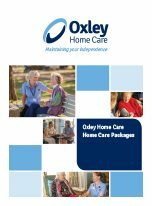 To find out more about getting the right support and care for you or a family member, contact Oxley Home Care on 1300 993 591.